This week’s episode of Shadowhunters brought Luke’s past to center stage and we learned how he changed from nephilim to werewolf. After Clary, Jace, and Simon bring the New York pack alpha to Magnus, the Downworlder struggles to stay alive with poison coursing through his veins. 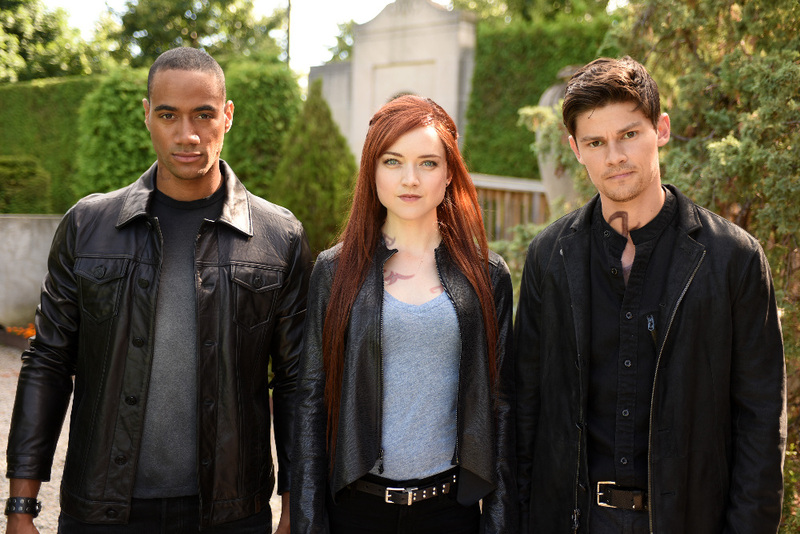 The warlock can help but is missing a few key ingredients necessary to fully heal Luke and so Clary’s suitors both volunteer to retrieve the items. Magnus also asks Jace to have Alec come to the loft for his super virgin Shadowhunter energy. Luke meanwhile is in a delirious dream and sees Jocelyn who urges him to tell her daughter everything so that she can be unlocked. He tries to tell Clary about their past but is too wracked with pain and makes Magnus promise to tell her before its too late. The High Warlock of Brooklyn reluctantly agrees and while the Luke is passed out he begins to tell the story of how Valentine became the infamous villain he is today. Many years ago before the Uprising, Valentine had been a good and honorable man but at some point he changed. Jocelyn had begun to notice her husband’s attitude shifting from adhering to the accords to being against the Downworlders. In the end, his master plan was to create a new army of Shadowhunters to fight for his cause by using the Mortal Cup. Luke picks up the rest of the story once he is healed from the poison and tells Clary that he and Jocelyn were the reason that Valentine went over the edge. He reveals that he had once been a nephilim and was her father’s parabatai. As both Jocelyn and himself noticed Valentine’s growing fanaticism they began to confide in each other more and more. They were the two closest people to the Circle leader and when he thought that they were having an affair it broke his heart (they weren’t actually having an affair). Valentine became obsessed with winning Jocelyn’s heart back and began experimenting on himself by using demon blood to grow stronger. 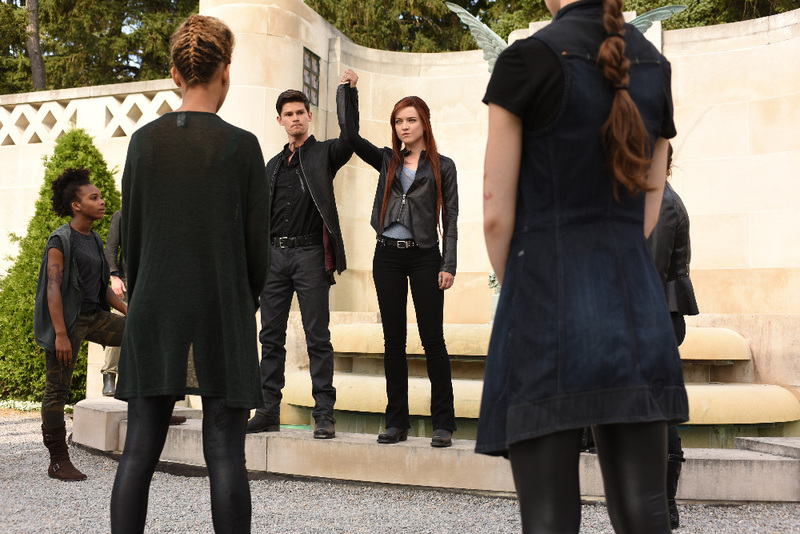 Meanwhile Clary’s father sought to remove the competition by purposefully leading Luke into an ambush. 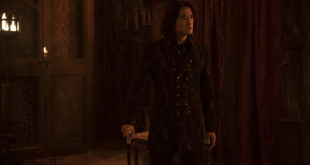 However, his former parabatai survives the bite and is transformed into a Downworlder instead. As a Shadowhunter, Luke was born Lucian Graymark. He grew up in Idris and had an older sister named Amatis. In the early days of the Circle, he along with Jocelyn and other members were all passionate about their ideals. When Valentine began to change, they both tried to temper him and even fought to prevent the Uprising, but they failed. Jocelyn at least managed to keep the cup from her husband and protect their unborn daughter. Luke finally tells Clary about the box she found and to her surprise it wasn’t about her father. The items were mementos of her older brother who died as a baby. 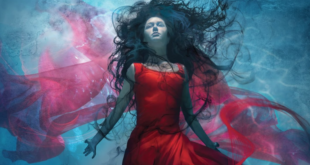 When he reveals that Jonathan Christopher perished from a fire that Valentine caused at Fairchild Manor, the shock triggers Clary’s ability to push objects from reality into paper. Earlier the werewolf alpha had also mentioned that Jocelyn was an artist as well and something finally clicks in her mind and she realizes where her mother hid the cup. Luke’s backstory shows us that Shadowhunters are capable of terrible deeds as well despite having angel blood. They are not infallible and have the capacity for great good or evil just like any Downworlder or mundane. Speaking of Max, he looked adorable in his little suit!